The following are just a handful of good places in South West England in which to look for orchids - there are myriad other locations to explore, and orchids often crop up where you least expect them. For more suggestions, take a moment to visit the Wildlife Trusts' website (see Useful Links) and use their interactive map to explore their reserves near to you. 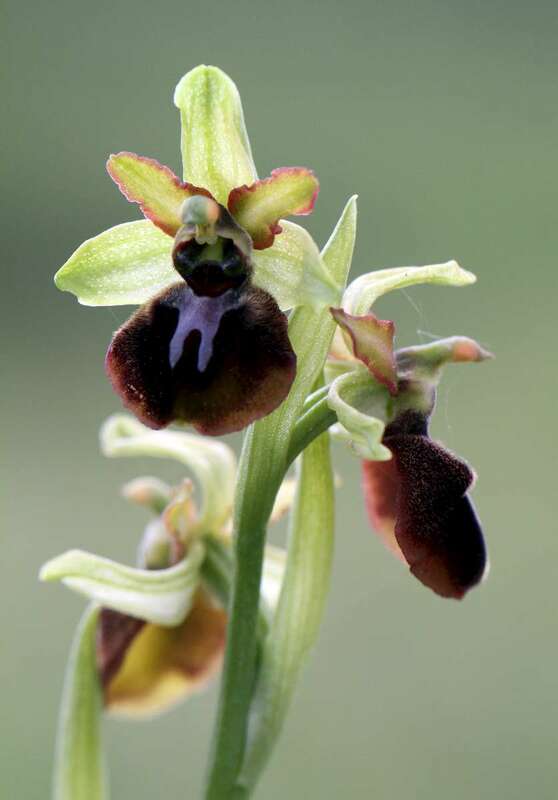 There's nowhere better in the area to see Early Spider Orchids than this extensive site. Traditional hay meadows that support a large population of Green-winged Orchids. Magnificent chalk grassland that supports a number of orchids, notably Burnt Orchids amongst them.